The company reported that its Mongolian operation has exceeded its copper guidance for 2018 by 2.6 percent at 159,100 tonnes. The closely-watched Oyu Tolgoi copper mine in Mongolia has surpassed its copper and gold guidance for the last quarter of 2018 according to its owner-operator, Turquoise Hill Resources (TSX:TRQ). 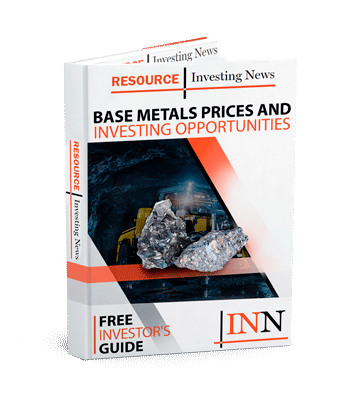 In a Thursday release (January 17), the company reported that its Mongolian operation has exceeded its copper guidance for 2018 by 2.6 percent at 159,100 tonnes, and its gold guidance by 1.8 percent at 285,000 ounces. 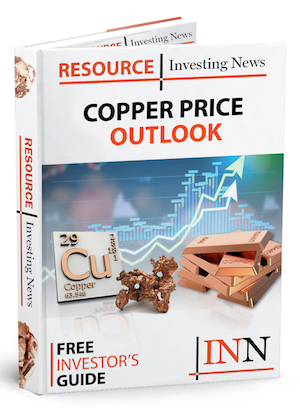 Compared to 2017, copper was up 1.1 percent on 2017 while gold was up a whopping 150 percent, with the company crediting “significant increases in both grades and recovery” for the precious metal. Copper grades through 2018 clocked in at 0.51 percent — the same as 2017 when averaged through the whole year — but Q4 saw the highest grades at 0.55 percent, while Q2 was the weakest quarter at 0.48 percent. Turquoise Hill also released its operational guidance numbers for the current year, setting a target of 125,000-155,000 tonnes of copper and 180,000-220,000 ounces of gold as development at the operation continues through the year. Turquoise Hill also reported it was working on a study to establish costs associated with the signing of an agreement with the Mongolian Government last month. The agreement gives Turquoise Hill the framework to establish a long-term power source for the mine — a process that had been drawn out and fraught with drama between the company and Ulaanbaatar, which is a 34-percent stakeholder in the mine. Oyu Tolgoi is projected to produce 560,000 tonnes of copper annually from 2020 following the US$5.6-billion underground expansion currently underway. On the Toronto Stock Exchange, Turquoise Hill was trading down 0.95 percent by market close, to sit at C$2.09.